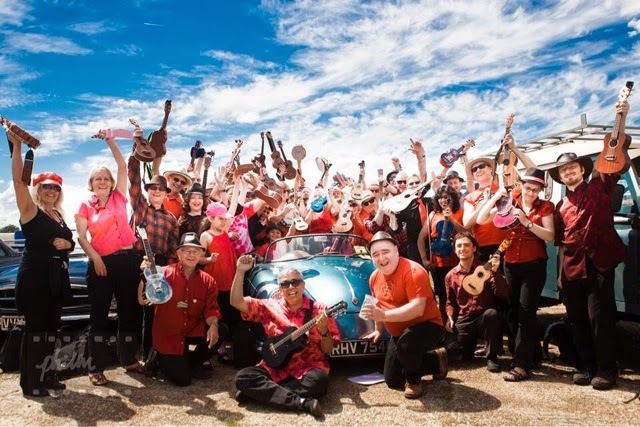 I'm very pleased to announce that tonight I'll be guesting with the very wonderful Ukejam at The Boileroom for the launch party of the Guildford Fringe Festival! And if that wasn't enough we'll be raising money for Phil Mitchell who's about to embark on a trip for Mission Rabies. It's free so come on down for one of the biggest parties of the year!